Dig into delicious South Indian cuisine at Simply South, located in Hyderabad. The restaurant has a casual and simple setting but their attraction is their food, which is made from age old recipes and fresh and simple ingredients. Nothing fancy, just great food made with great care. From crispy dosas to aromatic sambar, your taste buds will be taken on a unique culinary journey. 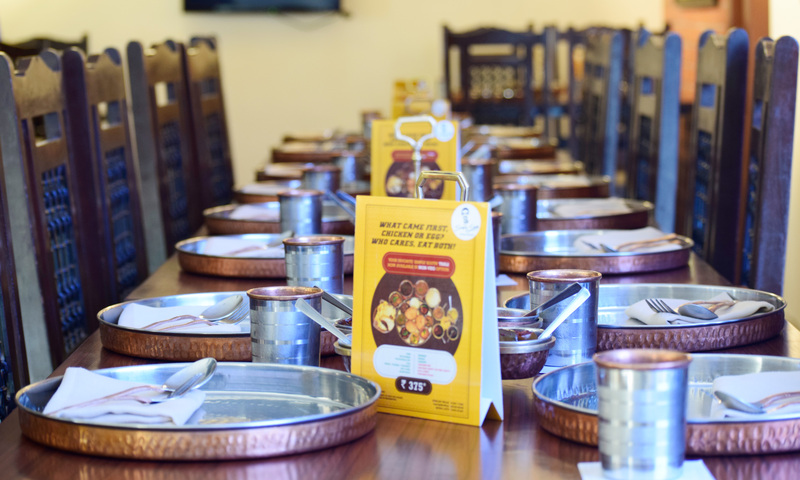 Relish the authenticity of the food with your family and friends only at Simply South. The staff here is courteous and caters to your requirements. The ambience is neat and clean with comfortable sofas and serenity.